Robot vacuums have made cleaning even more convenient for many people who may otherwise not even bother cleaning. These high tech vacuum cleaners can work independently in trying to keep home floors clean. They can start cleaning on scheduled times, recharge themselves when they run low on juice, and even act as a home sentry while owners are away. If that is not too advanced for a robot vacuum for you, then wait until you hear what feature has been added into the new LG Robot Vacuum. 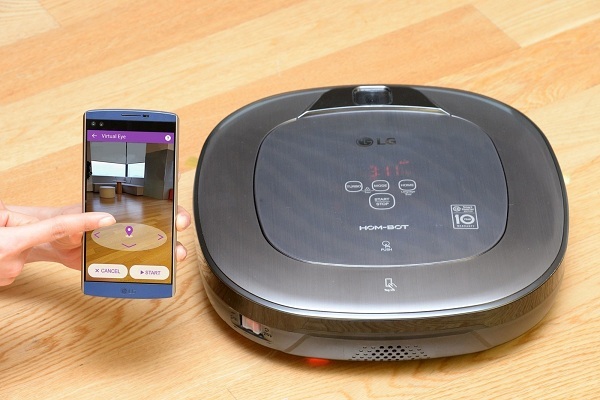 The new LG HOM-BOT Turbo+ robot vacuum may just be the first of its kind to feature augmented reality technology. This will allow the new LG robot vacuum to function in ways that other current vacuum cleaners can’t. In order for it to work, it may need a compatible smartphone downloaded with the LG app. Users then only need to turn on the smartphone camera using the app and then point out in any area of the floor that needs cleaning. The LG HOM-BOT Turbo+ is capable of honing in to that exact location and begin cleaning, thanks to its set of built-in camera sensors that can record the surrounding area for better tracking. The camera can also be used for the robot vacuums other smart features such as the Home-View and the Home-Guard. The Home-View function allows the owner to control the robot vacuum remotely through real-time transmissions to his or her smartphone. The Home-Guard feature makes this robot vacuum act as a home sentry. 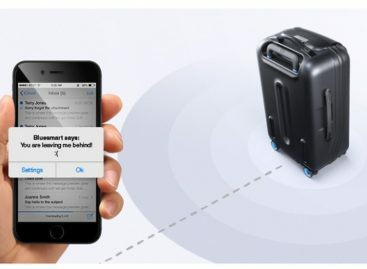 In this mode, the LG HOM-BOT Turbo+ can send photos to the owner’s smartphone whenever it senses movement, an added feature that may just be as useful. The new LG HOM-BOT Turbo+ will be introduced at the upcoming CES 2016 in Las Vegas along with the other new LG vacuum cleaners being lined up. 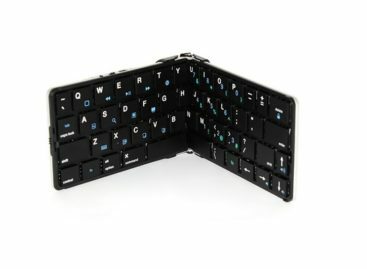 No word yet on its availability or pricing.